If you move your content from an old Plex Media Server to a new one, you'll give your new server a new name. However, if you ever had both servers running at once on the same network, the new server will store the old server as a recognized device. 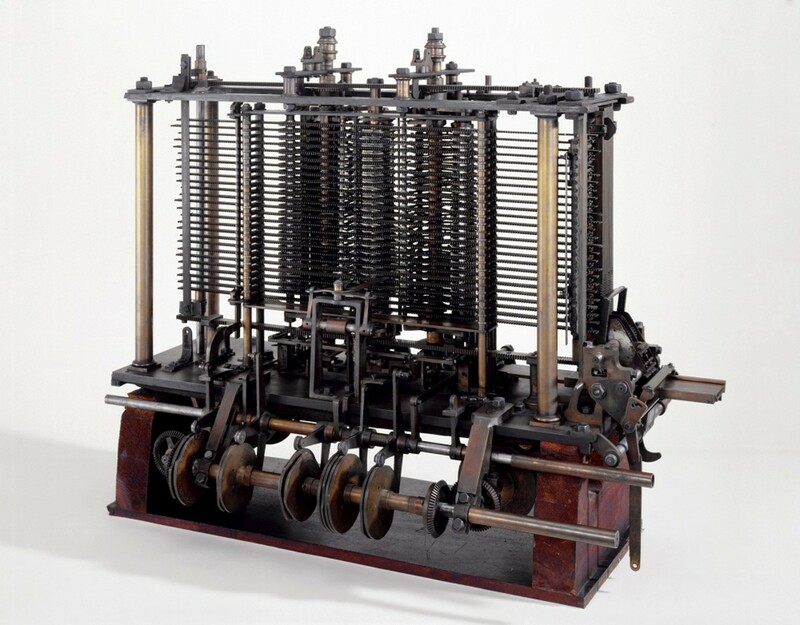 This can cause headaches on the new server, as it will occasionally get stuck looking for the old server that is no longer operational. 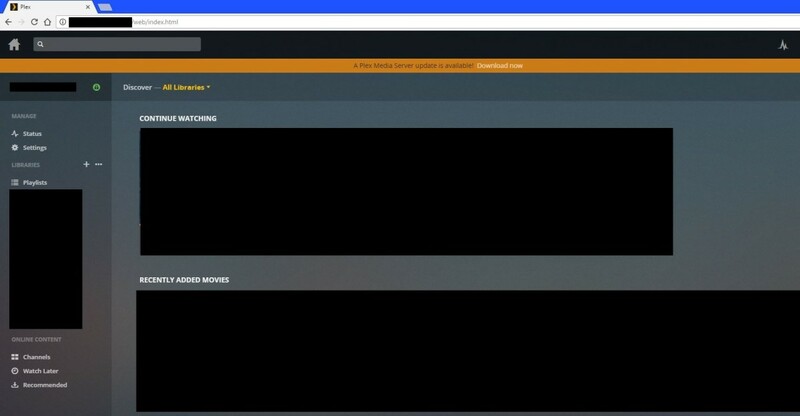 Removing the old server from the list of recognized devices also removes the devices from the server list, ensuring that your new Plex Media Server will no longer get hung up looking for it. Open Plex Media Server on the machine you want to remove the old server from. You can validate that an old Plex Media Server is appearing on a new Plex Media Server by clicking the name of your current server in the upper left corner of the home screen. If you see the name of an old server in that list, it's still known to your current server. Click "Settings" beneath Manage on the left side of the screen. The Settings screen opens. 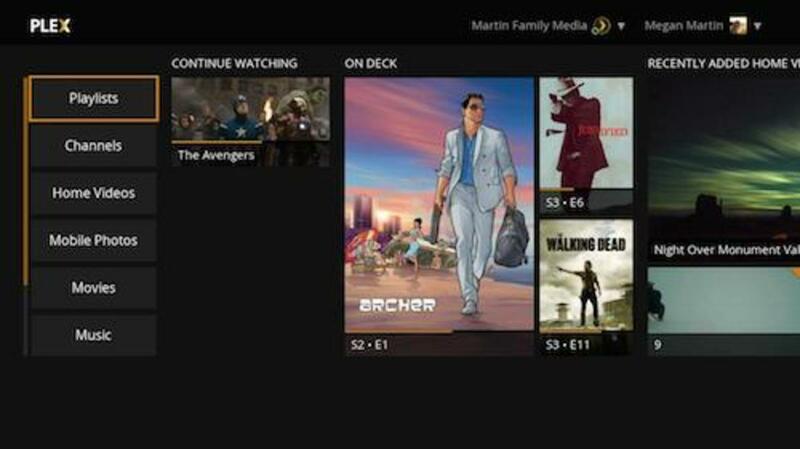 The Settings screen is where you can configure remote access on your Plex Media Server, modify transcoder settings, add and remove channels on your account, configure network settings, and more. Click "Devices" in the Settings screen. 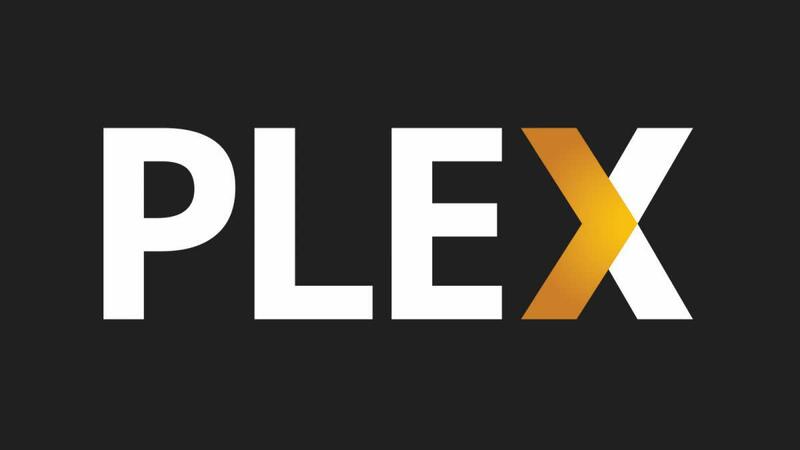 The window on the right side of the screen will change to display all of the devices that have ever accessed your Plex account that you haven't removed. Click "Server" to narrow the list of devices down to the list of recognized servers. Find the server you want to remove. You'll see an icon associated with the operating system the server is running on to the left of each entry. On the right side of each entry, you'll see the name you assigned to the server, the last time you accessed that server, and the build of the operating system on that machine. Use the serve name and operating system that server is running as validation points to ensure you're removing the right server. Click "X" in the upper-right corner of the box associated with the old Plex Media Server you want to remove. 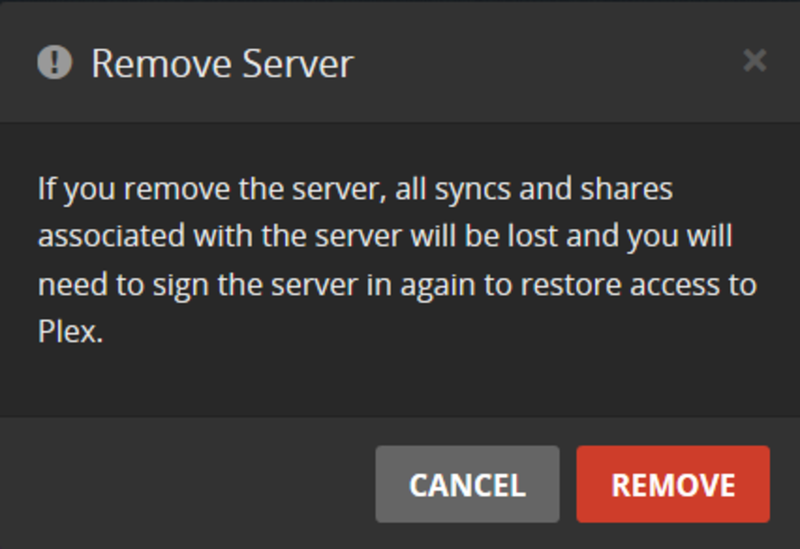 A Remove Server dialog box appears, informing you that all syncs and shares associated with the server you're getting ready to remove will be lost. Click "Remove." 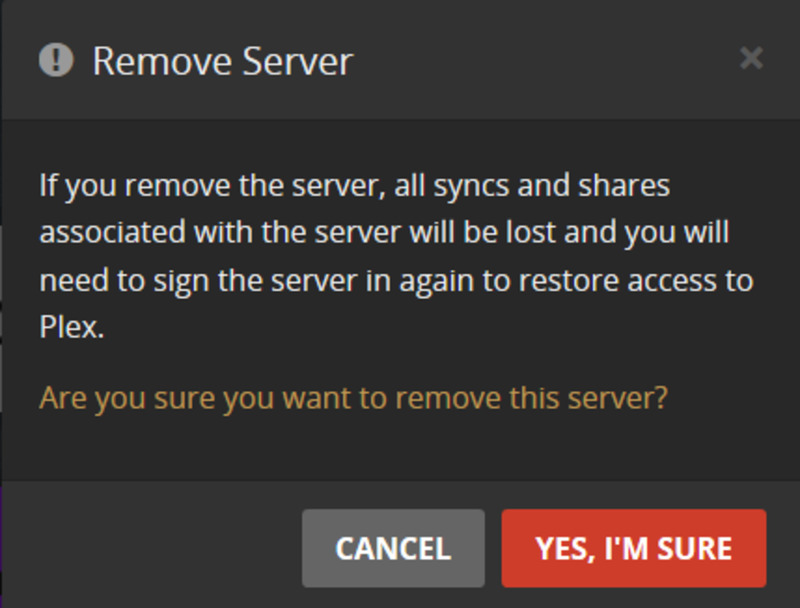 A smaller message appears in that window asking if you're certain you want to remove the selected server. Click "Yes, I'm Sure." 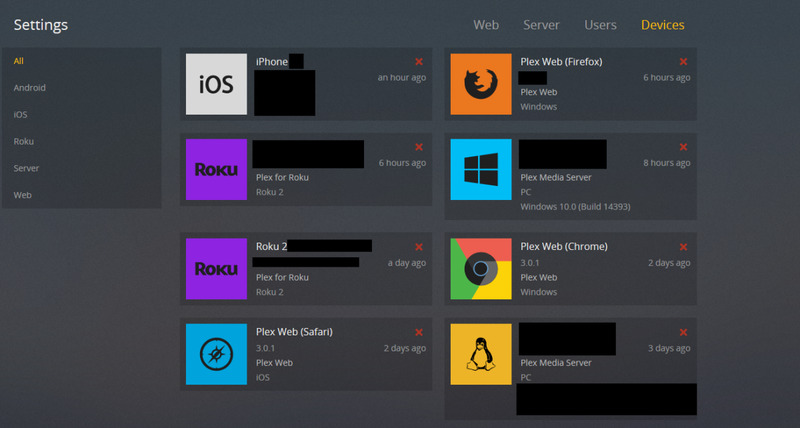 The server will be removed from the list of devices recognized by your new Plex Media Server. You'll need to do this same process on each Plex Media Server that you want to remove an old server's information from. 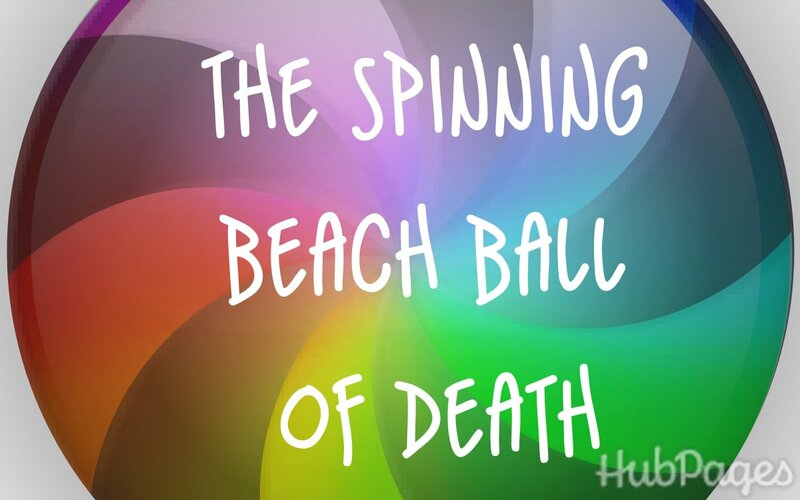 Take great care to remove the correct server, because once you remove it, the sync and share information associated with it is gone forever and you can't get that back. If you think there's any chance you'll re-use that device as a Plex Media Server further down the line, you may not want to remove that particular server from the list of devices recognized by your existing server or servers unless it's truly causing you problems. If it's not making your life difficult in any way, it won't hurt to let it continue sitting there. 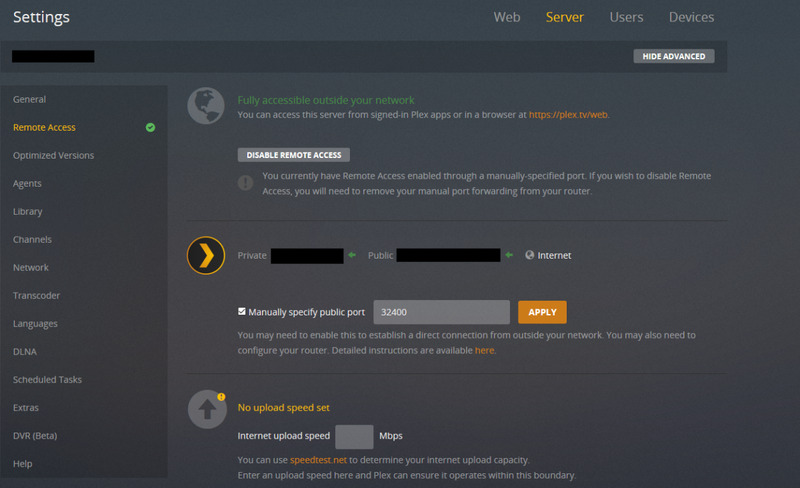 If you do make the decision to reactivate this machine as a Plex Media Server and you never uninstalled the server software, all you'll need to do is restart the machine, and that server will be recognized by any other Plex Media Servers on your network with the same name, settings, and content it had previously. Alternatively, if you uninstalled Plex Media Server, all you need to do is reinstall the server software and set up Plex Media Server again, and that server will be recognized by the other servers on your network. 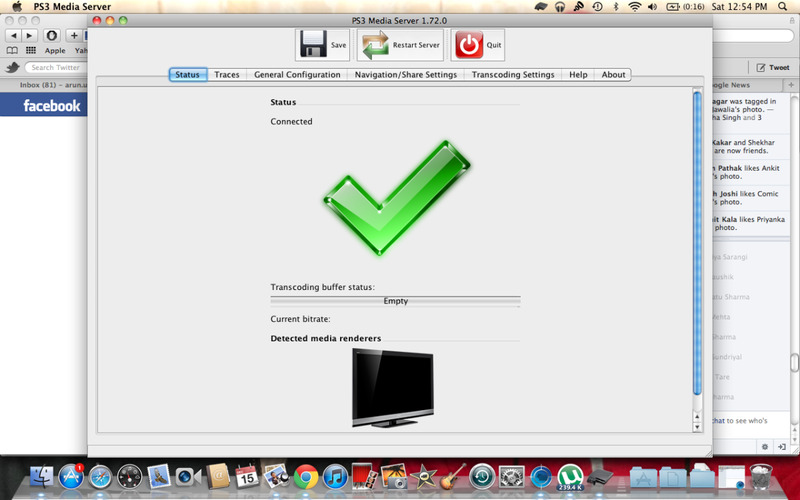 How to Stream Media From MacBook Pro to Sony Bravia Tv Wirelessly.